Submitted - Crossfit Framework in Lethbridge held their second annual Clang'n'Bang competition on December 3. Five teams with Pincher Creek athletes attended. Of those five teams, four finished in second place in each division. Paula Szaroz and her partner Amy Boyd of Lethbridge took 2nd in Female Rx division. 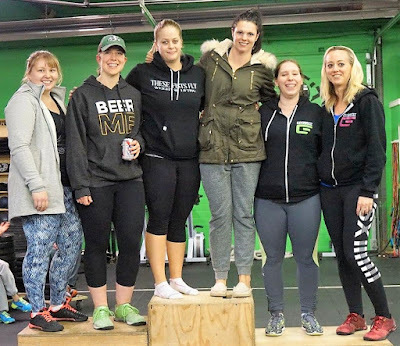 Wendy Desjarlais and Shara Bustamante took 2nd in Female Scaled division. Pincher Creek Crossfit participants: Jason Szaroz and Zach Harris took second in the Mens Rx division Paula Szaroz and her partner Amy Boyd of Lethbridge took second in the Female Rx division. 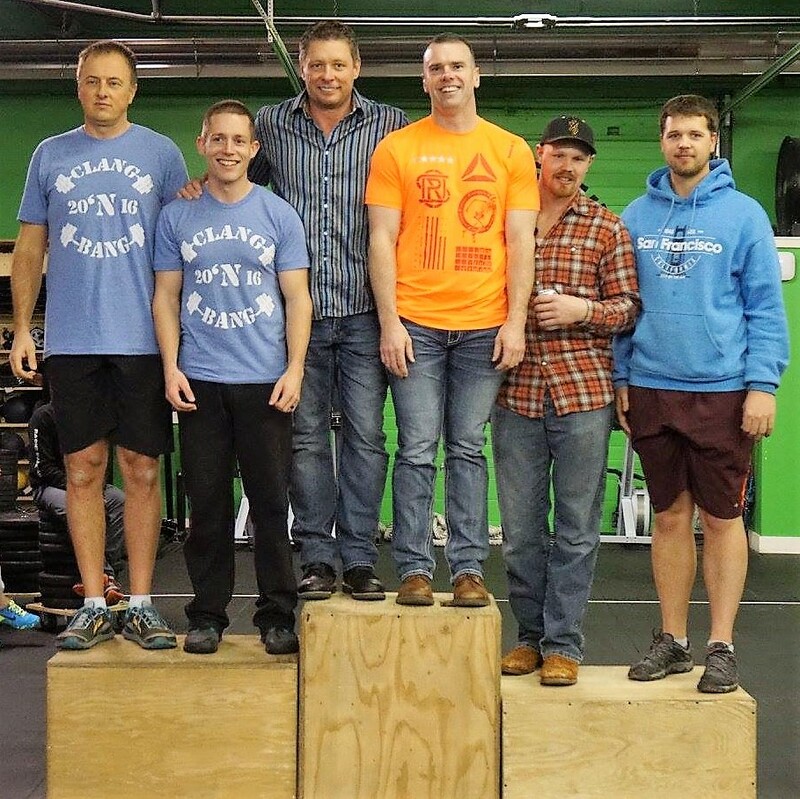 Kieran Thomas and Greg Walter took second in the Mens Scaled division. 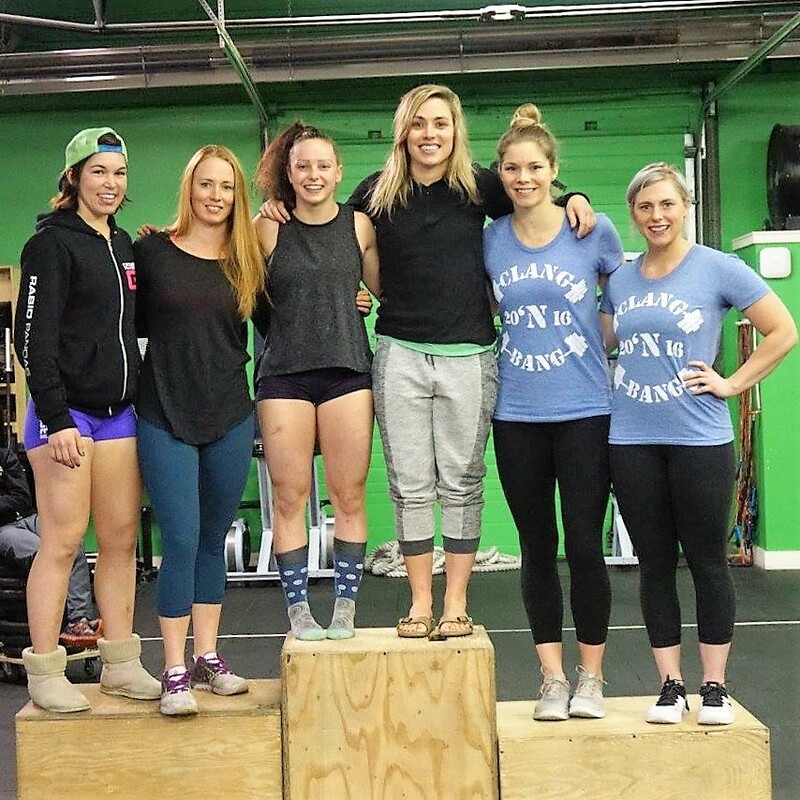 Wendy Desjarlais and Shara Bustamante took second in the Female Scaled division. Holly Stuart and Marissa Hagglund also competed and did well but fell short of the podium. 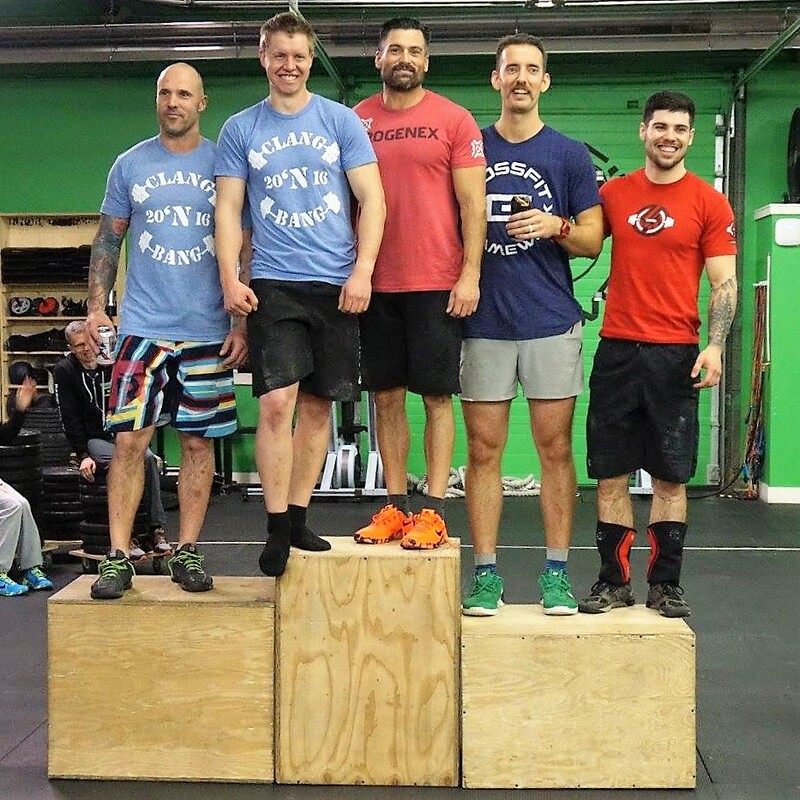 It was a one day competition that consisted of 3 different workouts, ranging from 10 minutes to 30 minutes in length.